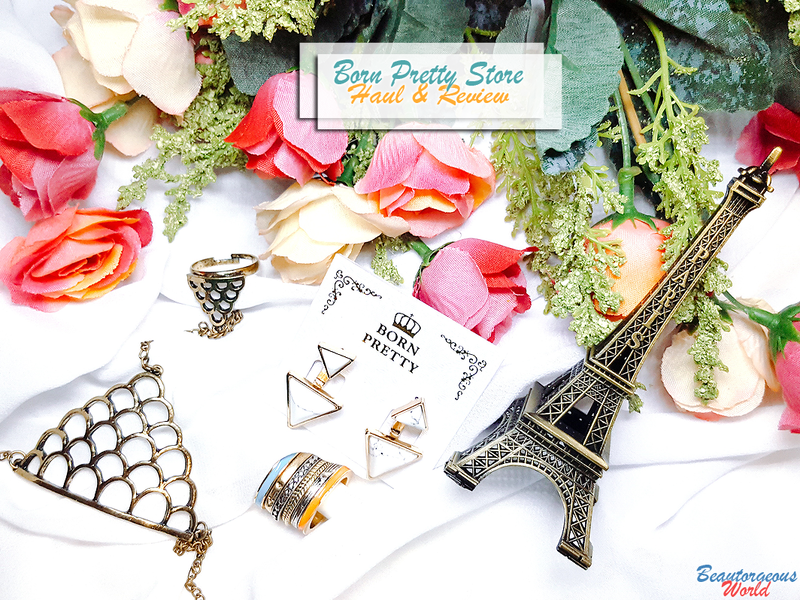 Hey guys , today i am here to share my haul from Born Pretty Store. 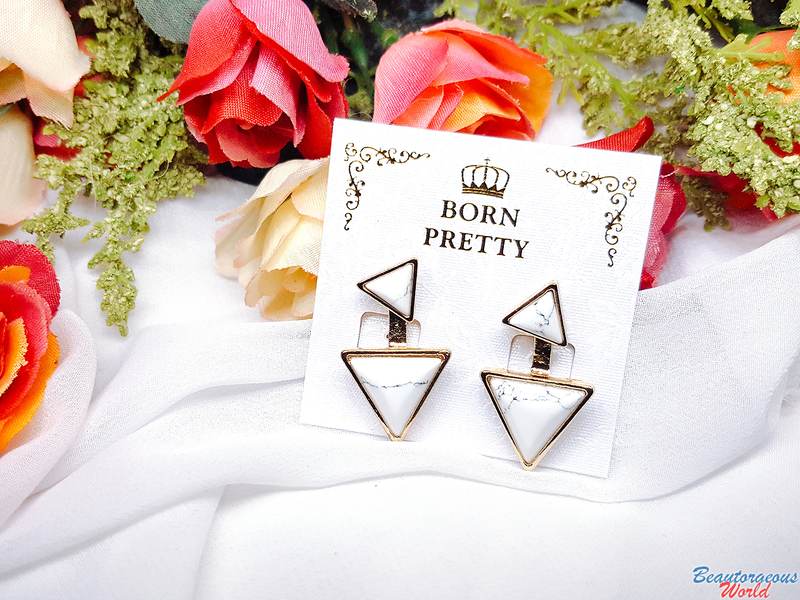 Born Pretty Store is an online store where you can buy not only jewelry but lots of other stuff as well. They have good quality products with reasonable price tags. They also offer free delivery worldwide, what else can you ask for! 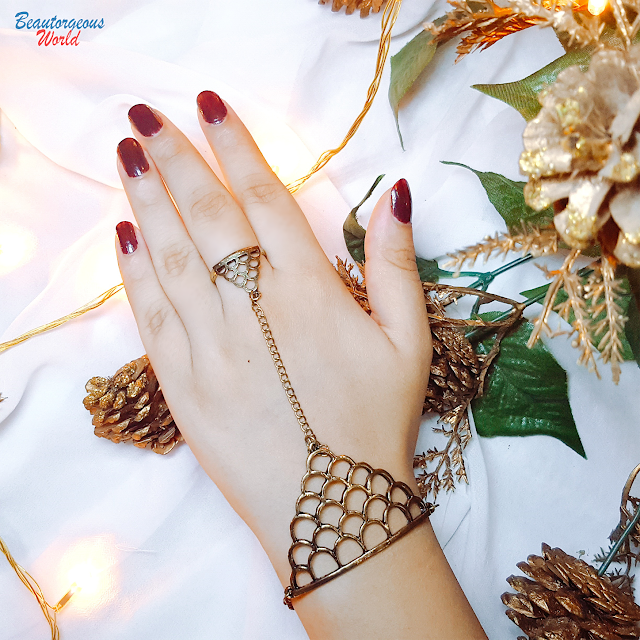 I chose three jewelry pieces and one metal ornament from the store to review on my blog. Though the products were sent to me for review purposes ,my opinion is 100% honest. The products arrived at my doorstep in a packet which was lined with a generous amount of bubble wrap inside. 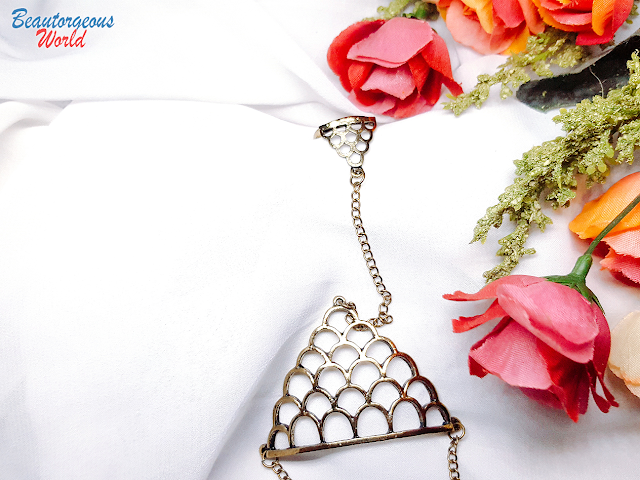 The jewelry and the metal ornament were carefully placed inside and reached safely. I chose this bracelet because of it's unique design. This is my favorite product from this haul. I fell in love with it,the second i wore it. It is in bronze color and looks absolutely beautiful on the hand. I am so happy that it looks exactly the same in real as it did in the picture on the site. Another good thing about this product is that you can re-size the ring yourself according to the size of your finger. The bracelet is linked to the ring with a chain which looks absolutely beautiful. 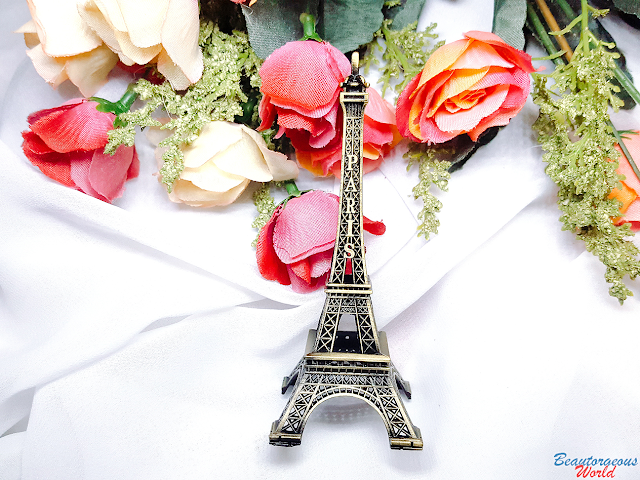 You can get this jewelry piece HERE for just 2.46$. 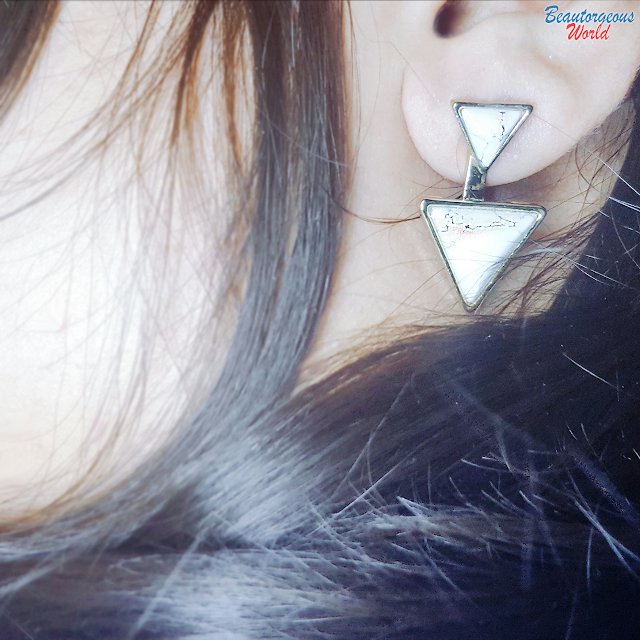 The third item i chose are these triangle ear studs in white. They are breathtaking, especially the marble effect on the ear studs looks amazing. I loved how the small triangle sticks with the earlobe whereas the bigger triangle hangs from the smaller one. 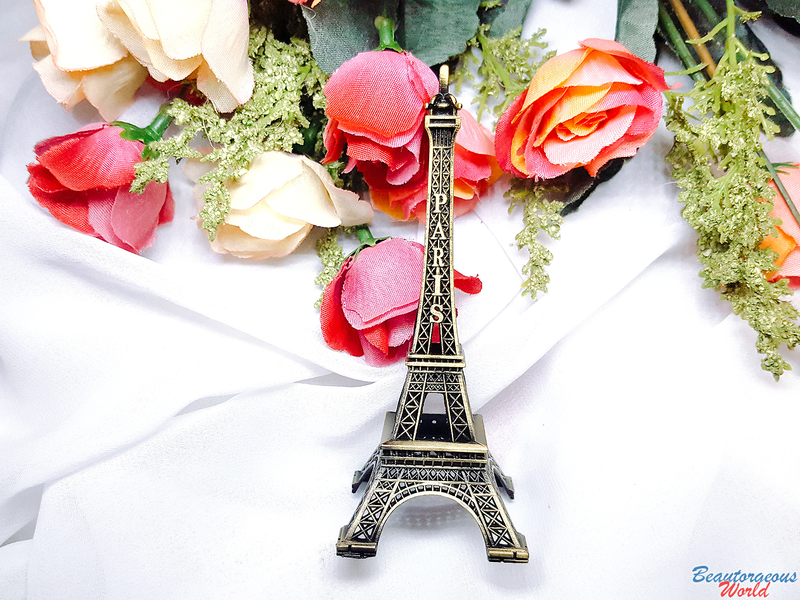 They are very light weight and are of good quality.They can be worn with formal and informal outfits, which is a big plus point.These ear studs are valued at 4.86$ on the site,you can buy them HERE. Last but not least, this bohemian ring set is beautiful and trendy. When i saw it on the site , i really really liked it. 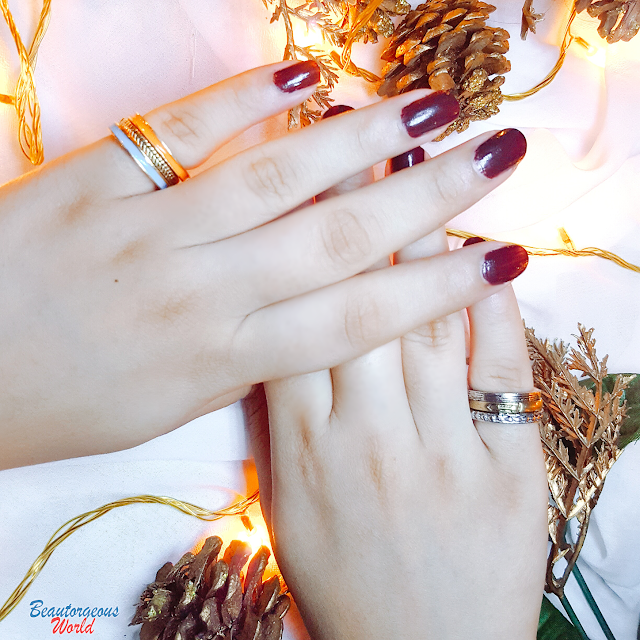 When the set came in my package ,it looked exactly the way it looked on the site but to my disappointment the size of the rings didn't fit my fingers ='(( I am actually heartbroken !! But atleast they fit in my little fingers so not a total fail. Other than the size issue, I really like the design and colors used for these rings. 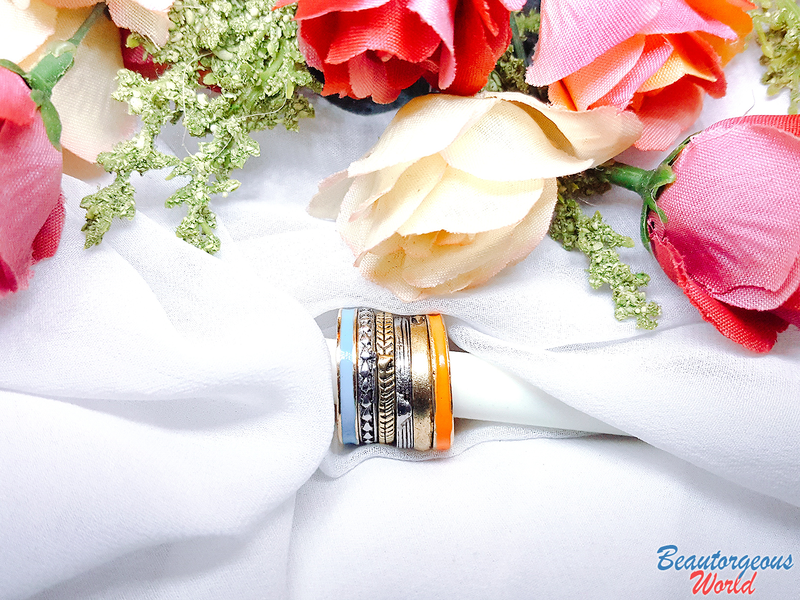 This 6 pc bohemian ring set is valued at 2.67$ on the site,you can buy it HERE. Checkout the website yourself and treat yourself with some amazing stuff. 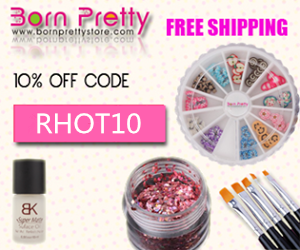 For more info about the products, please visit: BORN PRETTY STORE. This is all for today, i hope you enjoyed today's post. Leave your comments and suggestions below, i will really appreciate it. You have got really nice pieces! I love it!! Amazing bracelet!